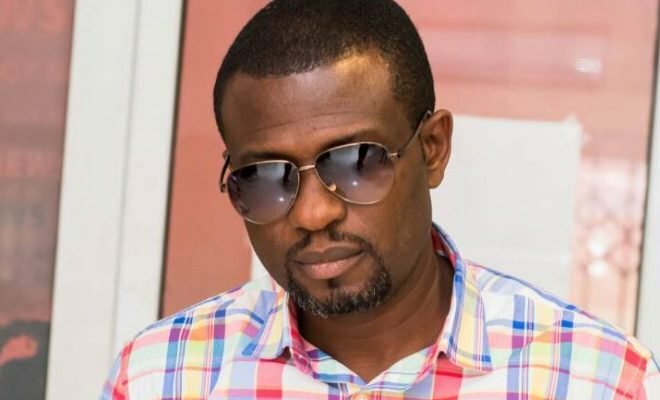 Music Producer and former Disc Jockey Mark Okraku-Mantey has stated that because of computer based softwares everyone can mix, leading to a lot of people calling themselves Disc Jockeys. Speaking on Day Break Hitz on Hitz FM, Mark disclosed DJing was a big deal whiles growing up. “When I was growing up, DJing was a big deal; People had to know good music, had to research to be given the opportunity to have the title ‘DJ’.